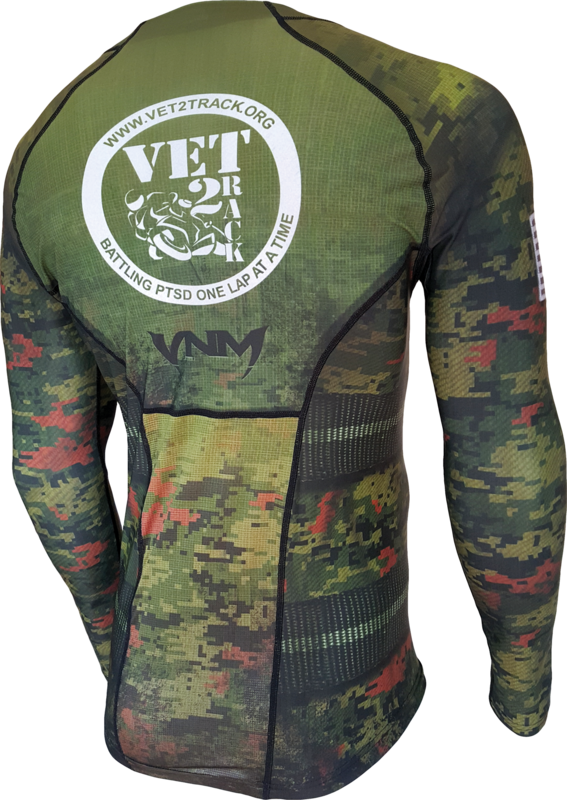 50% of the profits go to support Vet2Track.org. Available by pre-order only. May take up to 8 weeks for completion. Some sizes may be available immediately. 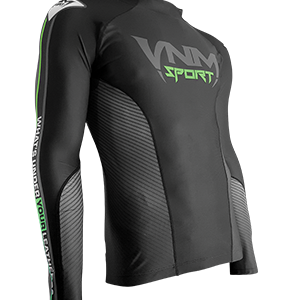 VNM Sports Cooling Compression Top is the most advanced baselayer on the market. 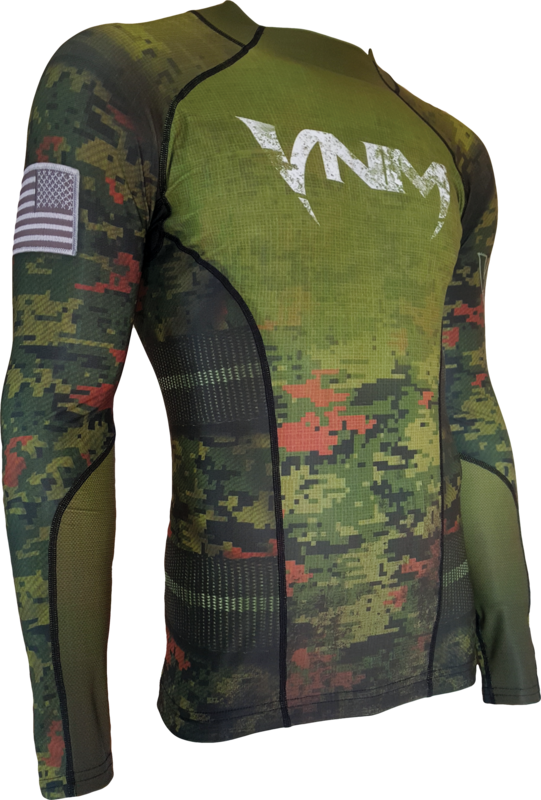 Ingenious construction backed by scientific research cools your body and reduces muscle fatigue while riding. 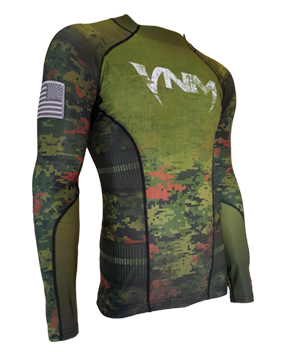 Having a VNM baselayer is more valuable on a hot day at the track than water. Think I’m exaggerating? Try it yourself. C’mon, if you’re serious about your riding, then we both know you’ve spent more money on worse things. Our club, Golden Gate Ducati, made an order for several custom tops and we couldn’t be happier. We get compliments on the color and fit whenever we use it, and I get DM on Instagram about it all the time I post something with it in it. And it works great! 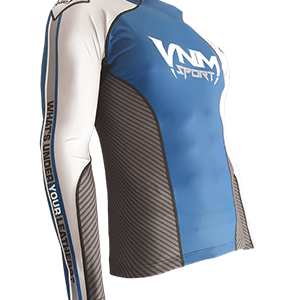 It feels like it was meant to be used under your leathers, it’s the perfectly baselayer. I even use it in the winter under my heated gear, just because I know it will protect my layers, and it will look good whenever I stop. I have two, and now I need to look at some compression pants too. I wish I had this product in my competitive days of snowboarding. 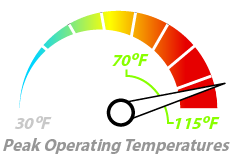 Keeps you cool when you are hot and warm when you’re cold. Who would have thunk? Quality made…and in California! I’ll be buying more and so will my friends. Thanks for a great product.